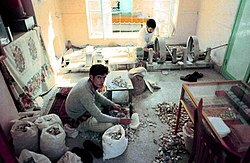 Cutting and grinding turquoise in Meshed, Iran. 1973. 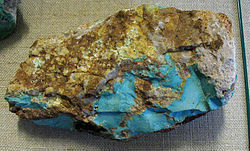 An early turquoise mine in the Madan village of Khorasan. 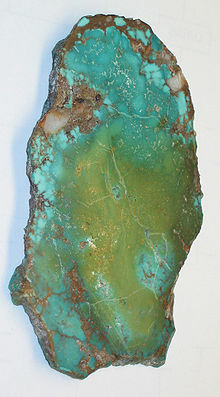 ↑ "Turquoise:turquoise mineral information and data". 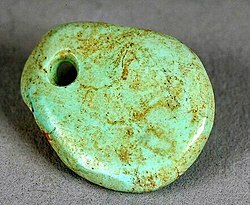 mindat.org. अभिगमन तिथि 4 October 2006.